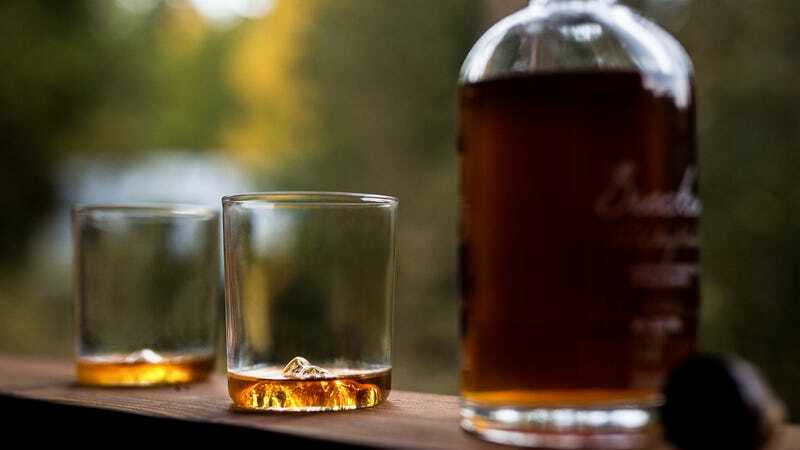 Whiskey Peaks Rocks Glasses (from $20) are handblown glasses featuring raised topographic impressions in the bottom of each glass. These are the perfect gift for any whiskey or mountain lover in your life. Or maybe even a gift for yourself. Choose your mountain glass at over 30% Off today on Huckberry.